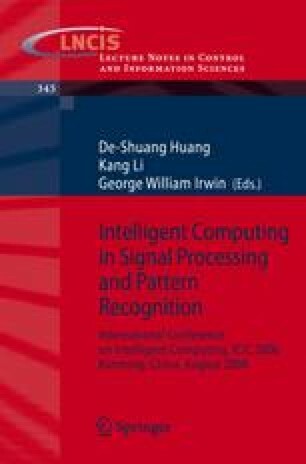 In this paper, we propose an enhanced ROI (Region of Interest) of image compression algorithm to transmit over communication link with low bandwidth. The proposed algorithm compress image that includes multiple-ROI using Maxshift method in Part 1 of JPEG2000. We evaluate the performance of the proposed method with different bit rate. Simulation results show that the proposed method increases PSNR vs. compression ratio performance above the Maxshift method.